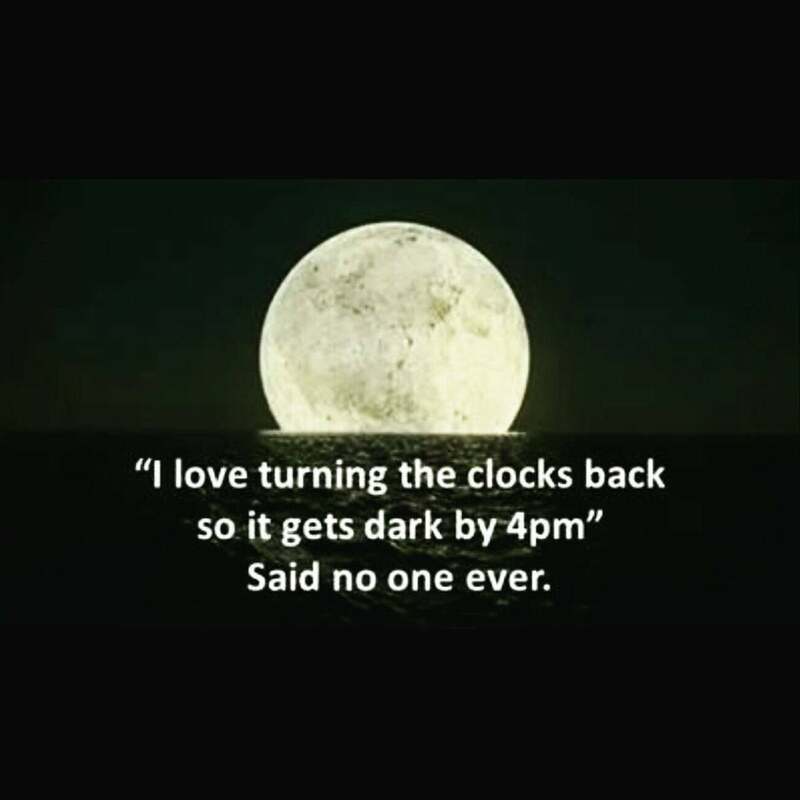 While I believe it once served a useful purpose, I currently believe this whole daylight savings thing has had its day. Regardless, be reminded it's time to turn your clock back an hour. Enjoy the extra sleep!